Questions about Kichler Lighting 16206WHT30? A 120V 12.5 watt Design Pro LED specification-grade fixture for both new installations and existing fixture replacement. 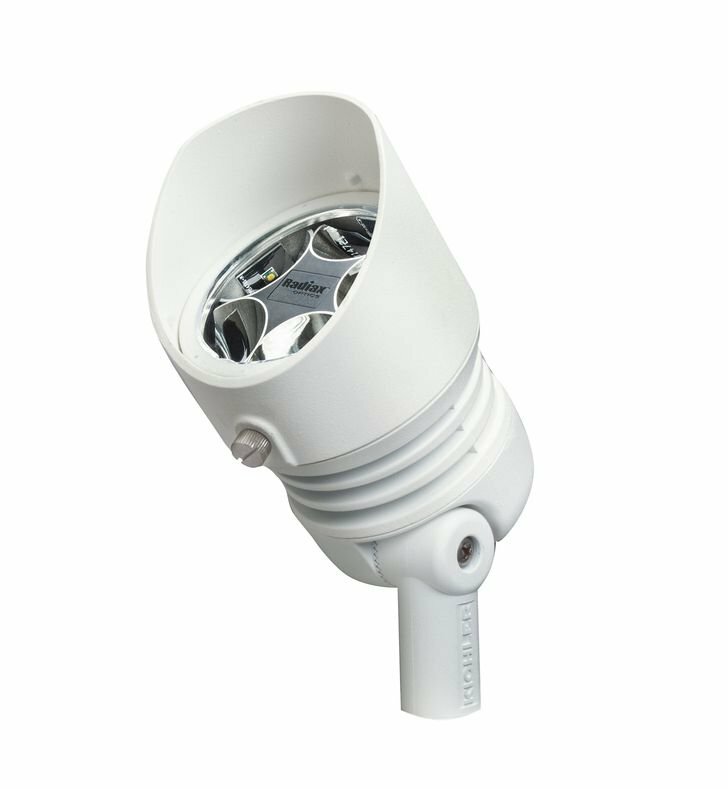 With a 3000K Pure White color temperature and a 60 degree beam spread in a Textured White finish.